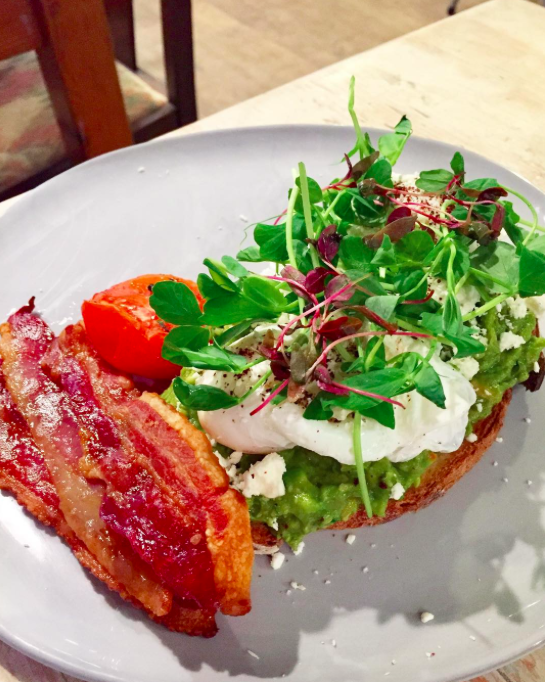 It’s no secret that we LOVE brunch and one of our favourite weekend pursuits involves getting down to the café for a generous portion of sourdough toast topped with avocado, poached eggs and bacon. 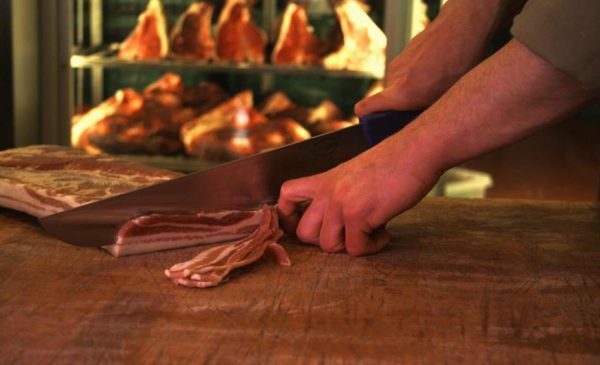 In our eyes, The Ginger Pig produces some of the best meat in the UK which is why we use their bacon on our daily menu. We caught up with the team to talk quality ingredients, the importance of provenance and future projects. Read on to find out more. For anyone that doesn’t know, what is The Ginger Pig and what do you produce? The Ginger Pig are renowned farmers and butchers, with farms in Yorkshire and shops in London. We work hard to bring high quality, carefully reared produce to the customer. Everything we do is centred around high standards in animal husbandry and welfare. We believe livestock that is looked after well in the field, simply tastes better on the plate. 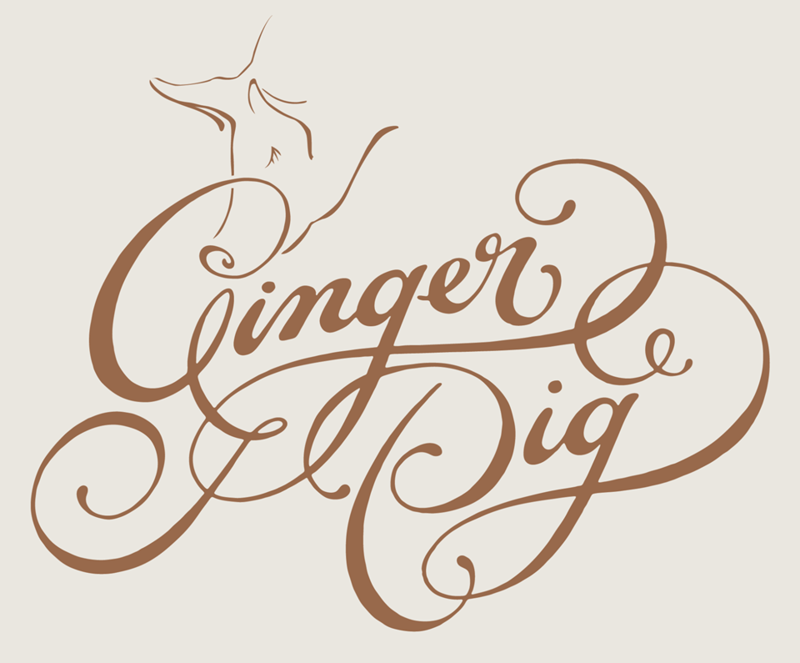 What was the initial inspiration behind The Ginger Pig? Founder Tim Wilson started the Ginger Pig story over 20 years ago, with a near-derelict farmhouse and three Tamworth pigs. We now farm over 3,000 acres of our own pasture and North Yorkshire moorland, and work with a small network of like-minded farmers to supply our London butchers’ shops with high quality meat. Tim believes in traditional methods and the highest quality produce. What are the core values of The Ginger Pig? Welfare standards, quality produce and excellent customer service. What is the biggest challenge you face on a day-to-day basis and how do you overcome this? We work hard to educate people on the importance of provenance, welfare and quality in a world of cheap, mass-produced meat. Better to eat meat a little less often but when you do, make sure it’s the very best. It is so important that people know where their meat comes from and how it has been reared. What has been The Ginger Pig’s greatest achievement to date? Every year of the Ginger Pig story is a great achievement for us. Go with your instincts and believe in your judgement. What does the future have in store for The Ginger Pig? We’ve got some exciting projects in the pipeline. Retail is our core offering and where our expertise lies so this is where our focus is. What does a typical day at The Ginger Pig look like? Busy! Whether you’re up at the farm, where all our famous sausage rolls and pies are hand made every day in the bakery or with Hayley, Cheryl or Mel, our stock woman rearing cows, sheep and pigs, or in London in one of our shops cooking, slicing steaks or serving customers, everyone has a job to do. It’s a fun place to work, there’s a lot of banter in the Ginger Pig family. 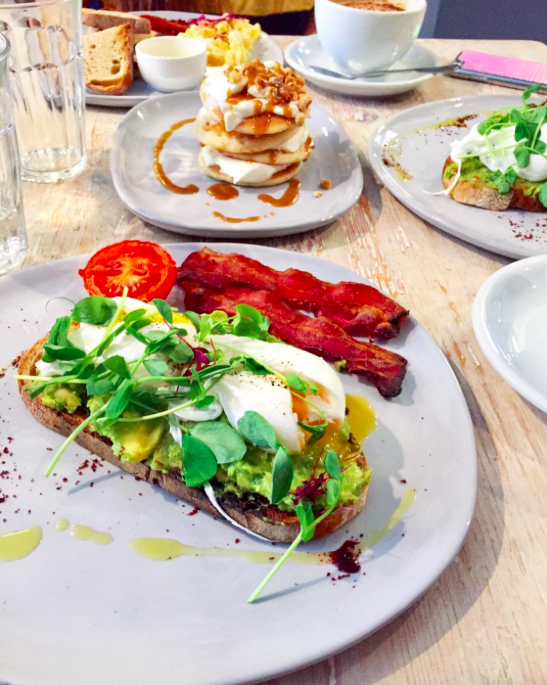 If we came to The Ginger Pig HQ for lunch, what would you serve us? It may not come as a surprise that all Ginger Pig meetings revolve around food. There is never a shortage. It could be a meaty roast pork sandwich with crispy crackling and apple sauce in winter, or delicious cold cuts with salads and pickles in summer. Whatever the weather, there are hot sausage rolls aplenty!